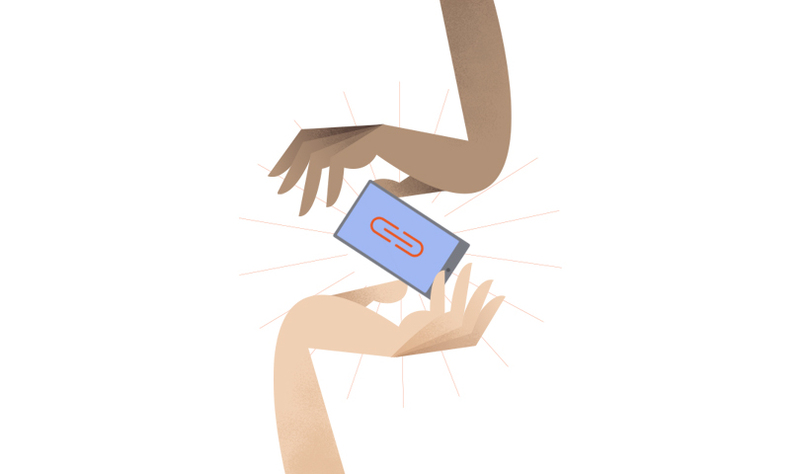 Want to customize, share, and track your links? 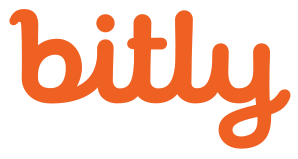 Bitly helps you maximize the impact of every digital initiative with industry-leading features and tools. Drive engagement across every device and channel. Using Bitly, you can create custom, recognizable call-to-action links that drive brand equity. Turn your prospects into buyers. With Bitly, you’ll have access to strong data and analytics tools so you can measure your cross-channel performance in real-time. Engage your audience on the right channels at the right time. Bitly helps you build stronger relationships with the people that matter most.